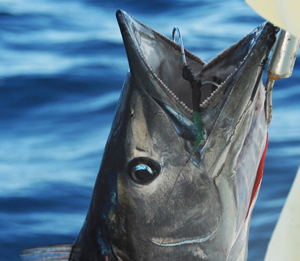 One of the most exciting types of fishing is Key West offshore fishing. The reason that offshore fishing is so exciting is because you never know what will be out there and you have no idea of knowing what you might catch. Key West light tackle boats offer the best charter available. Light tackle fishing boats provide you with the ability to do many different things during your trip. It was important that these boats were flexible in nature to allow for different goals based on our charters. This allows you to see numerous forms of aquatic life and to possibly catch just as many. 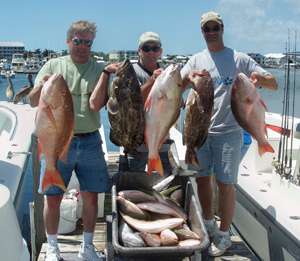 Key West is an area that is known for its high quality fishing adventures. 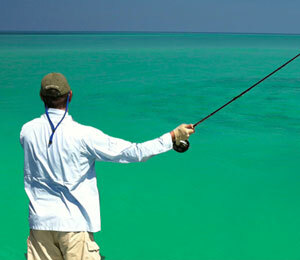 In fact, when it comes to something like flats fishing you will not find another place better than in the Florida Keys. Here at Key West Top Guides, we have selected the top, and most successful fishing charters in Key West for your convenience. To save you time, you can also book in one stop here. Avid fisherman from all over the world come the Key West for this sport, and everyone is consistently impressed with the professionalism and fun that is offered on these different tours. Whether you are an experienced fisher looking to relax on your visit to Key West, or you’re new, and looking forward to bringing home dinner that you caught, we’ll have the perfect tour for you. 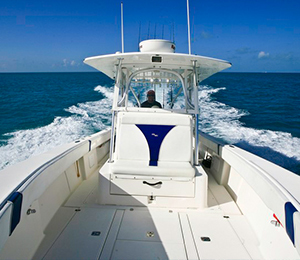 Our captains have over 15 years experience, and know the waters off of the Key West shores like the back of their hand. The weather stays fairly consistent at a sunny 75 degrees year round, with the exception of the hot summers, and occasional cold snaps. Key West has plenty of specialty charters to take you out on a tour that most fits your Key West fishing vacation needs. 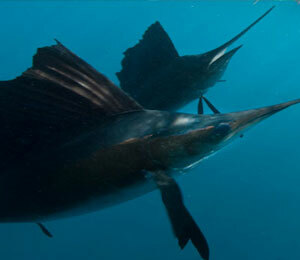 Visitors on these tours have come aboard for the famous sport fishing of swordfish. 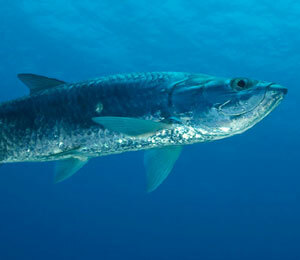 Black fin tuna and wahoo are a popular and tasty catch as well on the deep sea fishing tour. 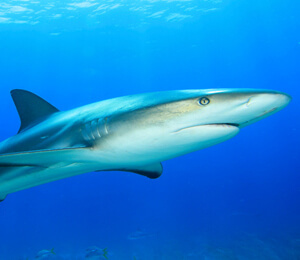 If you are looking to fish for tarpon or have one of Key West’s most exciting excursion of shark fishing, then take a look at the flat fishing tours offered. The Sunset Shark and Tarpon charter takes passengers at the nicest time of the day to be out to challenge their fishing skills and try to catch shark and tarpon. If you are looking to branch into other territories of fishing, we suggest trying the Key West Lobstering tour and go diving for your own lobster, if in season of course. 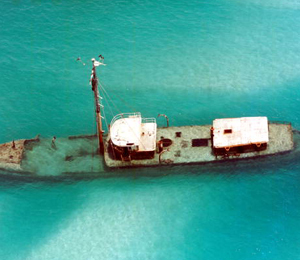 Want to see some interesting wreck sites as well as catch some of the best fish of Key West? The Gulf of Mexico Wrecks are a great specialty charter, in which the tour guide will ask you which type of fish you are looking for, and take you to one of the many wreckage sites that is the shelter to hundreds of types of fish off of the Key West shores. And the best part about all of these excursions is that no experience is necessary in order to try. Our Key West Fishing Charter Captains aware of your needs and skill level, and make sure you feel as comfortable as possible.